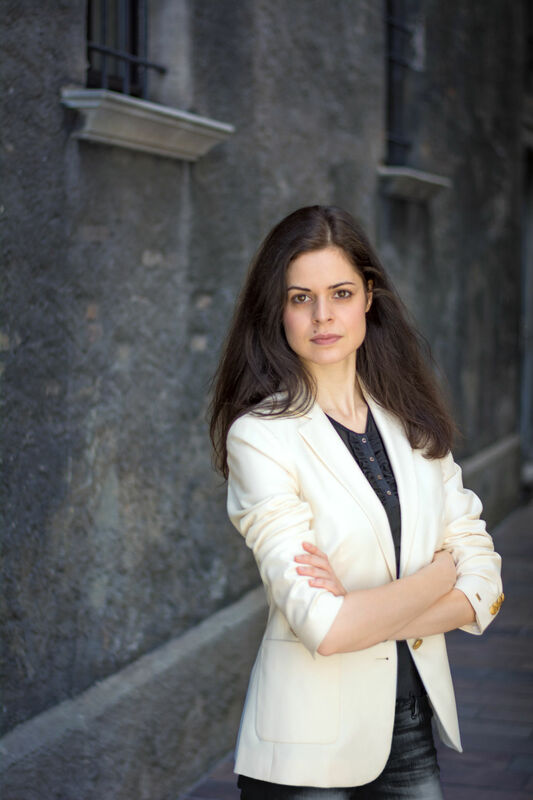 Pianist Zlata Chochieva first came to international attention with her highly-praised recordings of works by Chopin and Rachmaninov, establishing her as a distinctive voice amongst pianists with a deep affinity with these composers. 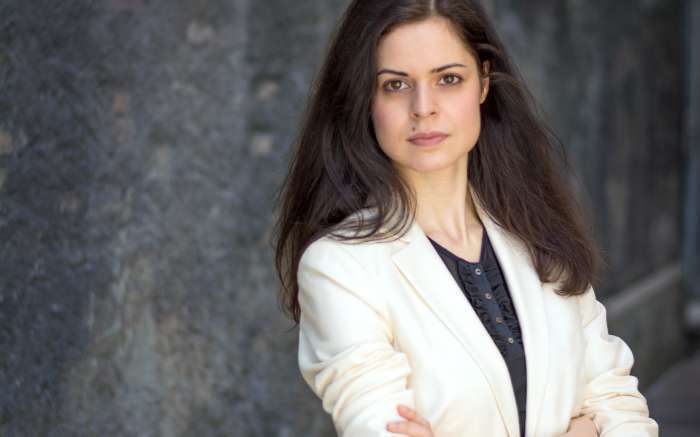 Hailed by Gramophone as “the possessor of a comprehensive technique who brings an inner glow to every bar,” Zlata Chochieva has been regularly appearing at many prestigious concert halls. Zlata was born in Moscow and is now a resident of Salzburg. She first appeared on stage at age 5, and made her debut with an orchestra two years later performing Mozart’s Concerto KV. 453 at the Grand Hall of Moscow State Conservatory.